BridalTone isn’t a crash program or diet. We take pride in what we do and pay attention to detail. We train brides-to-be year-round and are focused solely on the goals of our select clientele. “When it comes down to it, a lot of women feel uncomfortable, embarrassed, and intimidated in big box gyms due to lack of knowledge, experience or just low self-esteem. 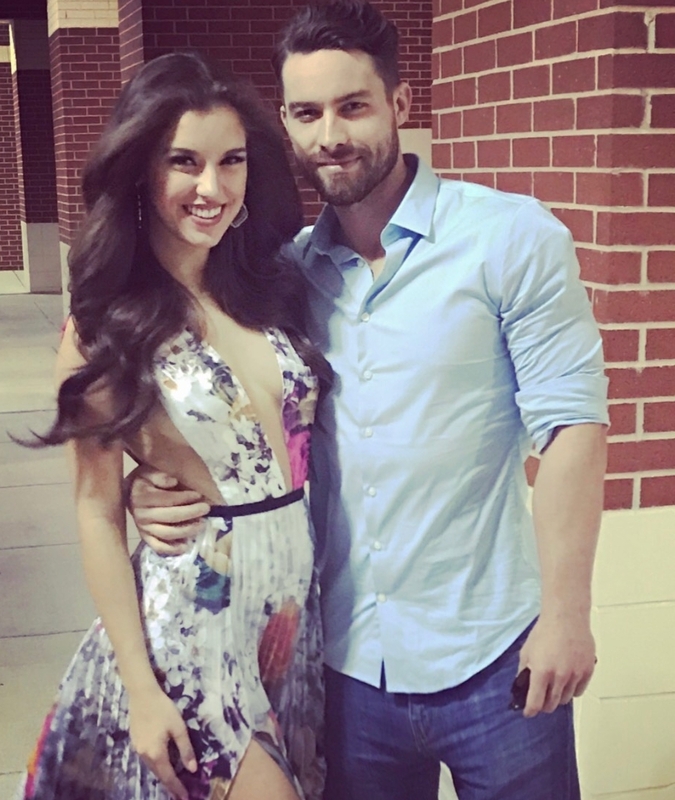 It’s very easy for them to become unmotivated or lose hope in regards to becoming the fit version of themselves that they would LOVE to be. On the other hand, they have the opposite emotions when it comes to their wedding day! Excited, focused, motivated and goal-driven. I was able to understand exactly what level of treatment these brides-to-be DESERVE which is on a much higher scale than any big box gym can offer- all they’re concerened about is meeting their quota. 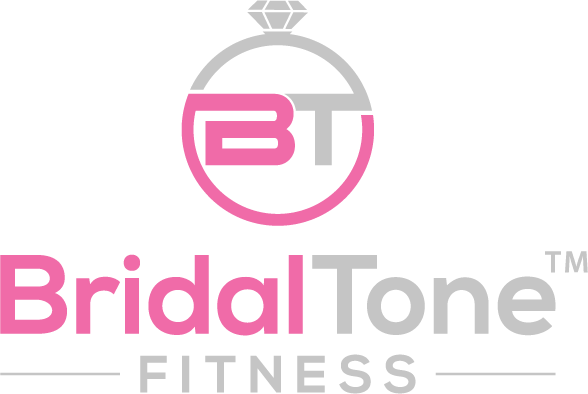 Contacting you By filling out your email, phone number, name, address etc you consent to be contacted by BridalTone Fitness LLC. Payments In general, the third-party providers used by us will only collect, use and disclose your information to the extent necessary to allow them to perform the services they provide to us.